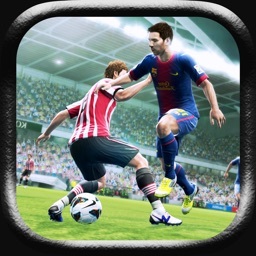 Soccer, aka fútbol, is popular around the world, and anyone anywhere can play on their iOS device with these games. 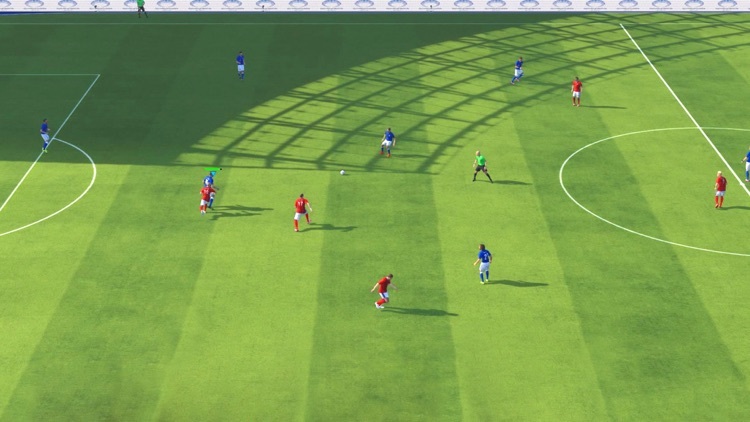 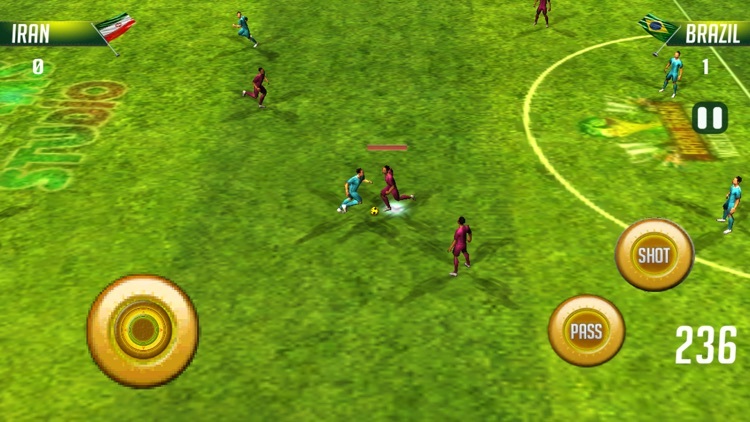 These games try to mimic the real world action on the pitch with 11 on 11 action. 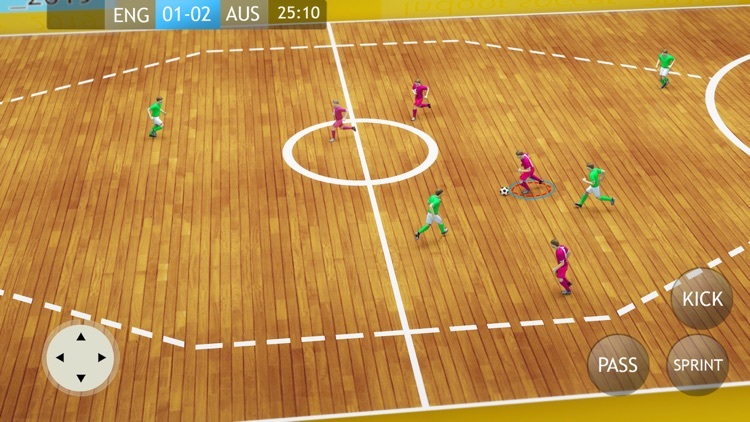 Dribble, pass, shoot, defend, tackle, and more with authentic ball physics and player movement. 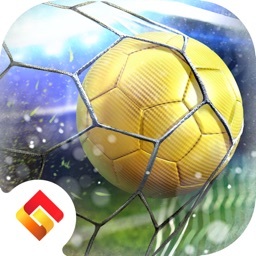 The worthy successor to the original Dream League Soccer, Dream League Soccer 2016 prides itself primarily in its roster of real FIFPro licensed soccer superstars from which you can build and manage your dream team. 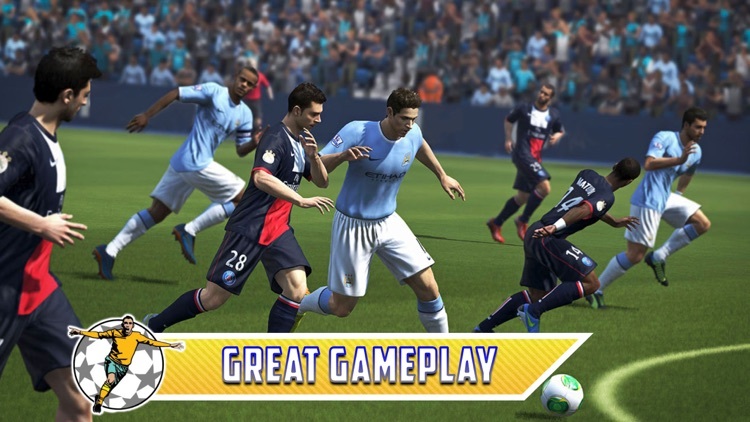 EA's soccer simulation franchise is their best effort on iOS. 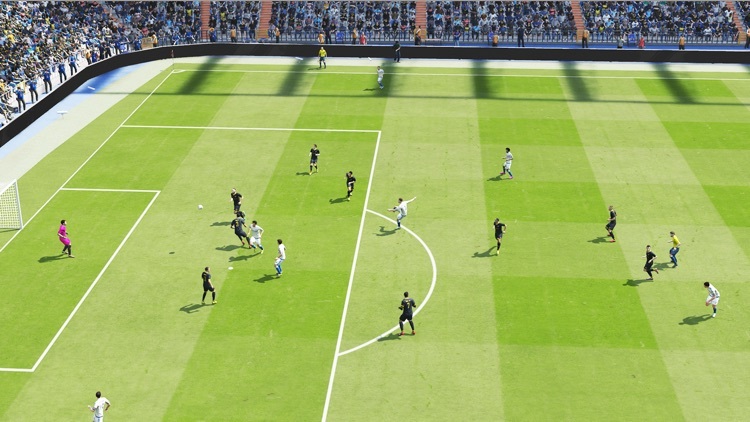 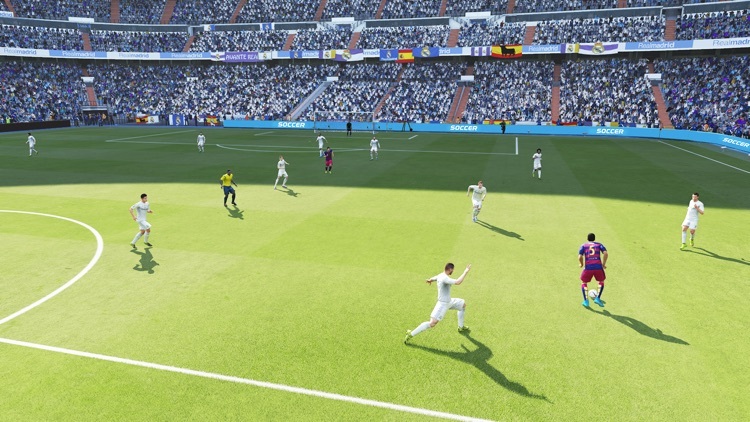 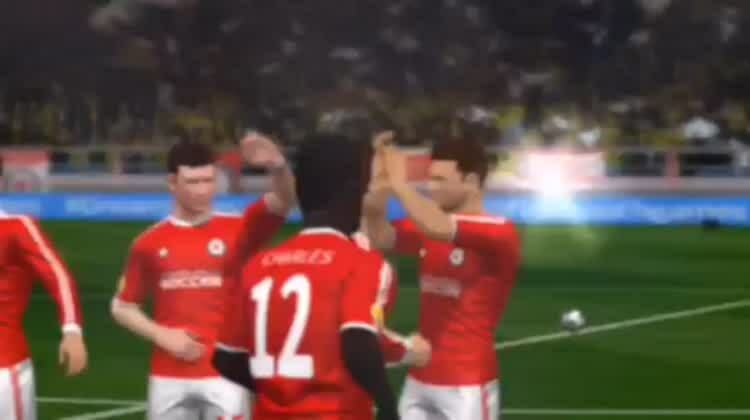 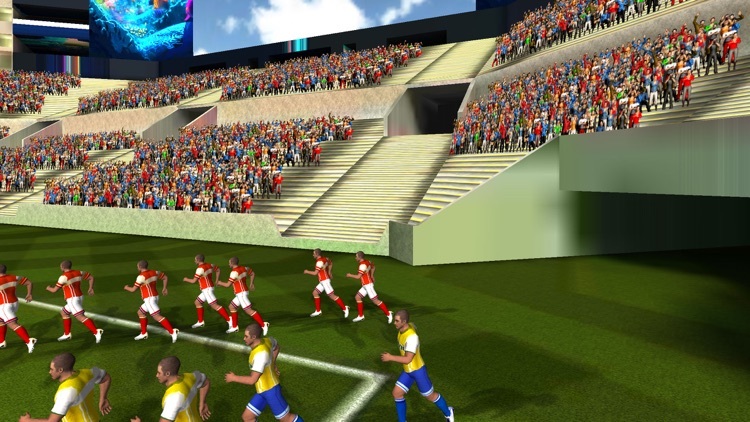 Focus on realistic soccer simulation action with real players, stadiums, and leagues. 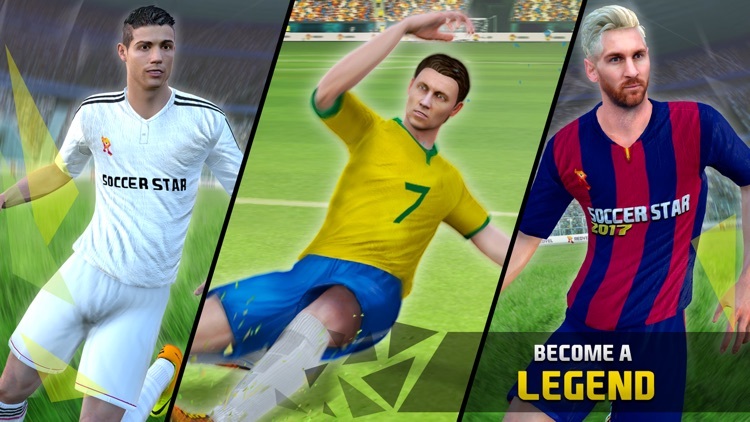 Ever dreamed of being one of the greatest soccer players in the world? 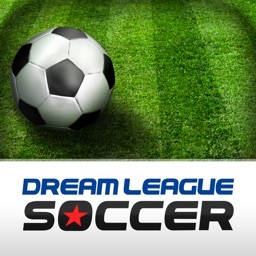 Do you aspire to join the biggest teams in the highest leagues? 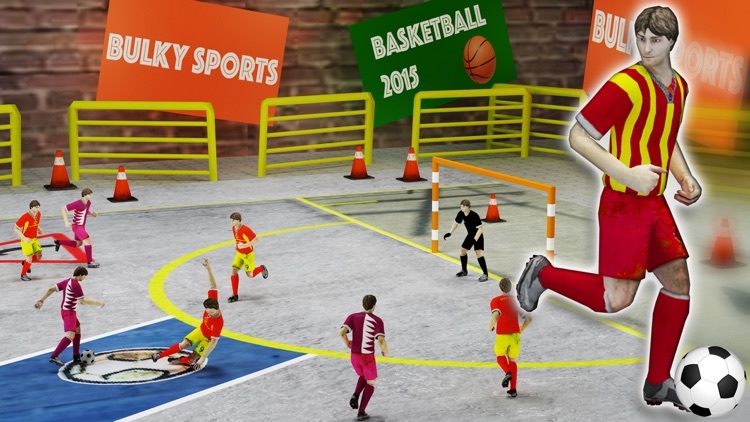 Want to be an international superstar and enjoy fame and renown? 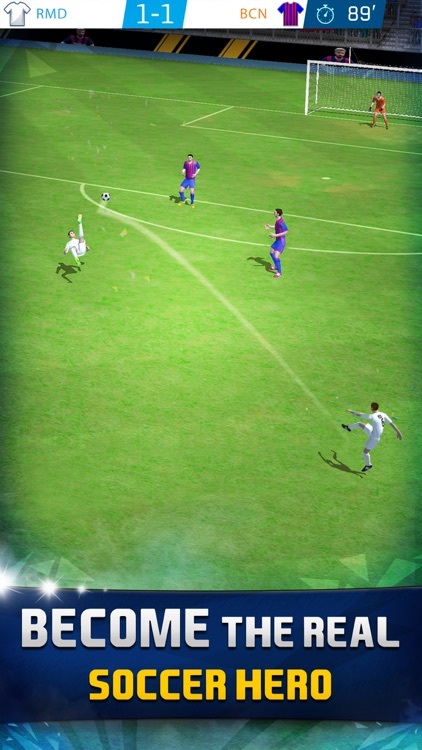 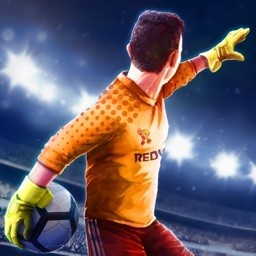 Experience all that and much more FOR FREE in Soccer Star 2019: Top Leagues! 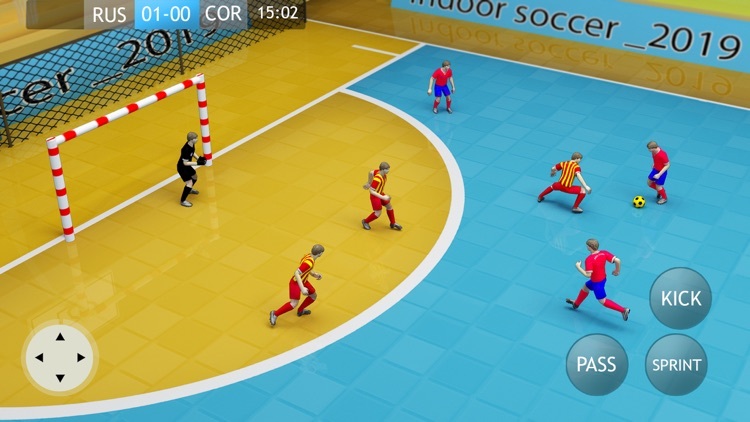 Play the best Indoor Soccer simulation game in beautiful soccer arena. 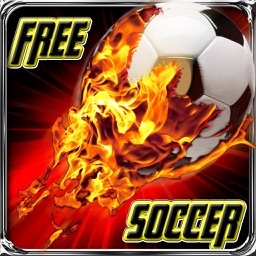 Run, Shoot, Compete, Play and WIN..... All the realism and quality of this free soccer simulator game is to be the future stars. 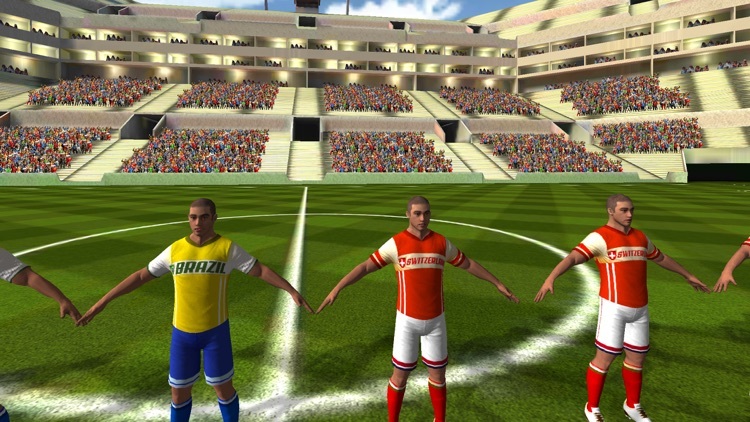 There are four game modes. 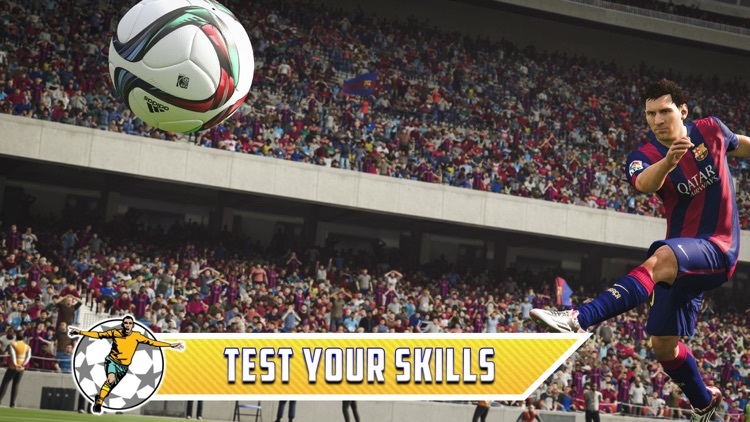 -Training: Train your team for playing fantastic Soccer matches. 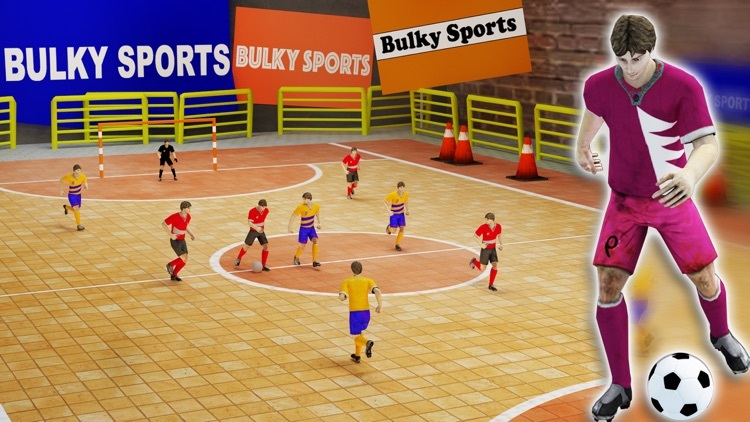 The best Street Football Game for 2019 has arrived. 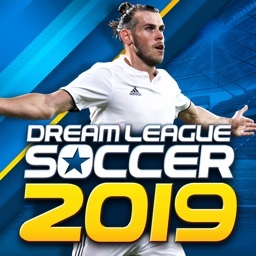 Run, Shoot, Compete, Play and WIN..... All the realism and quality of this free soccer simulator game is to be the future stars. 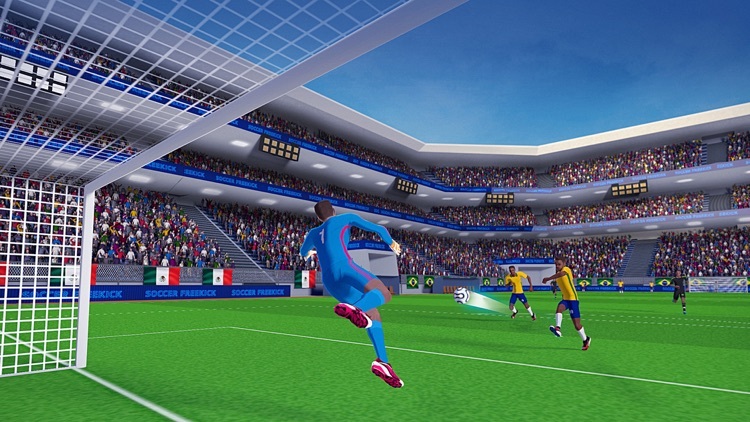 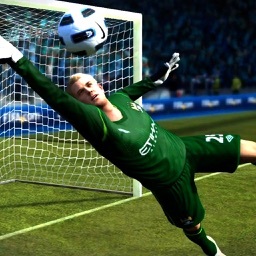 Win Soccer Matches with a Flick Shots to Score Goals and Play for Goalkeeper to stop the Goals. 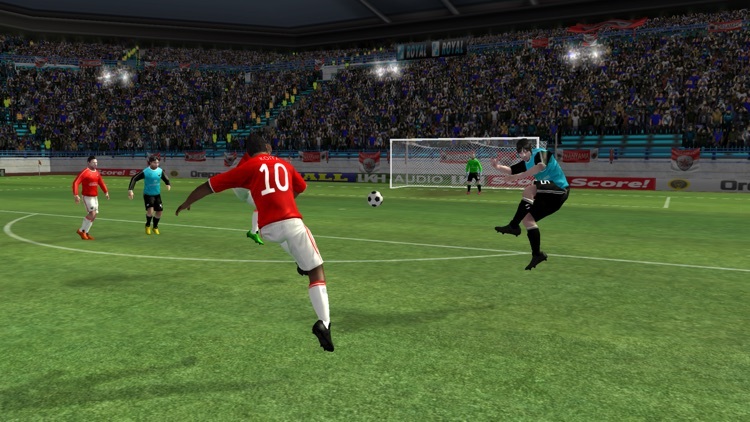 Flick Kick and Curve the Ball to Score the Goal. 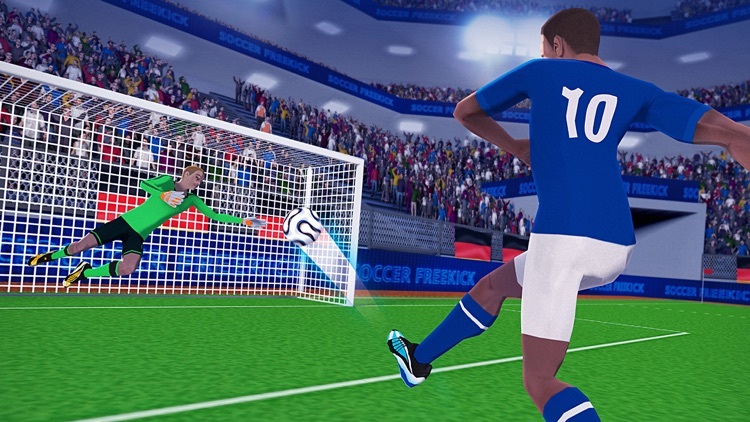 Move Goalkeeper Left and Right - Find Good Position to Save the Goal. 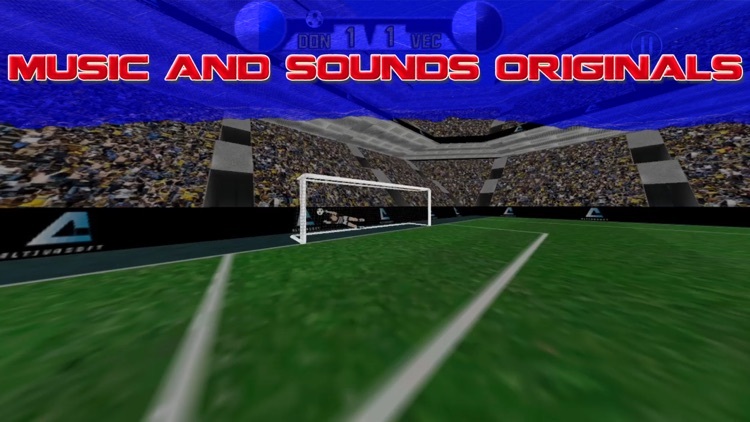 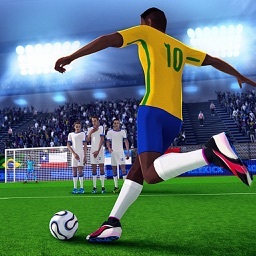 Enjoy this cool Fifa style 3D soccer game. 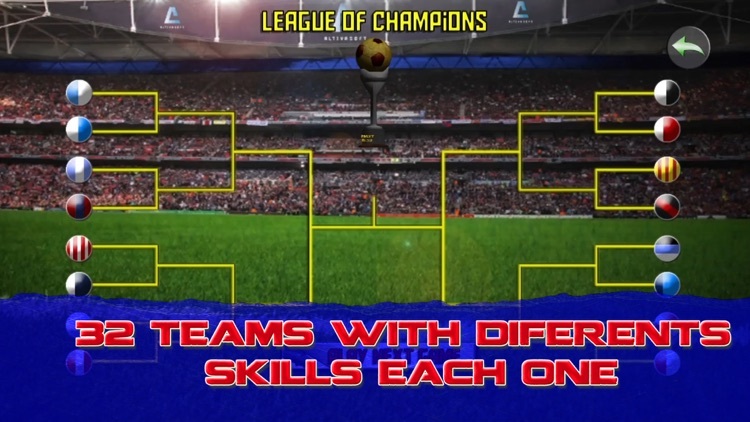 choose your preferred teams and match and use a really cool control interface to control your team and win the championship! 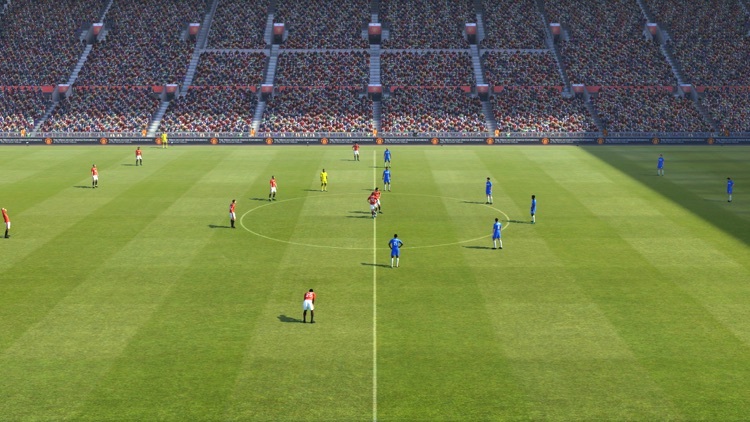 the real simulation of this football game. 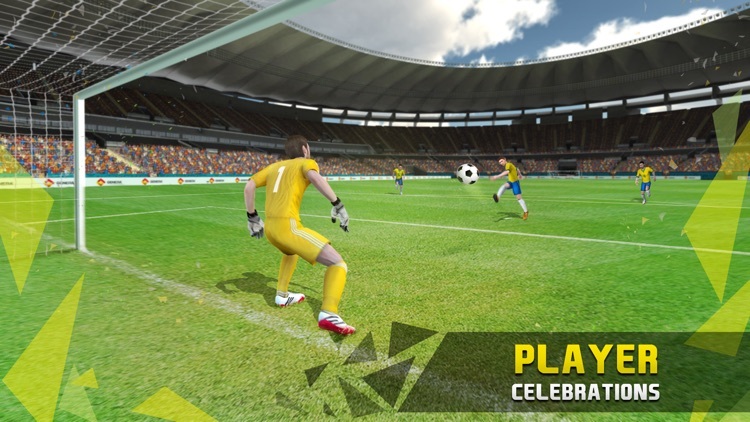 Experience a new and fun way of playing soccer games on your iOS device. 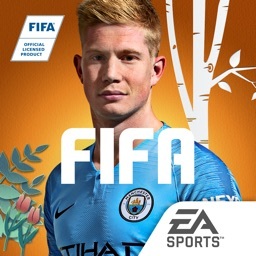 From now until forever, with no daily energy or other limits. 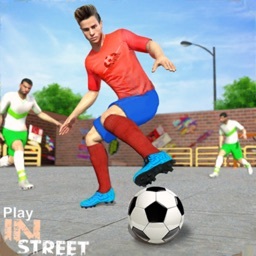 Play anytime anywhere. 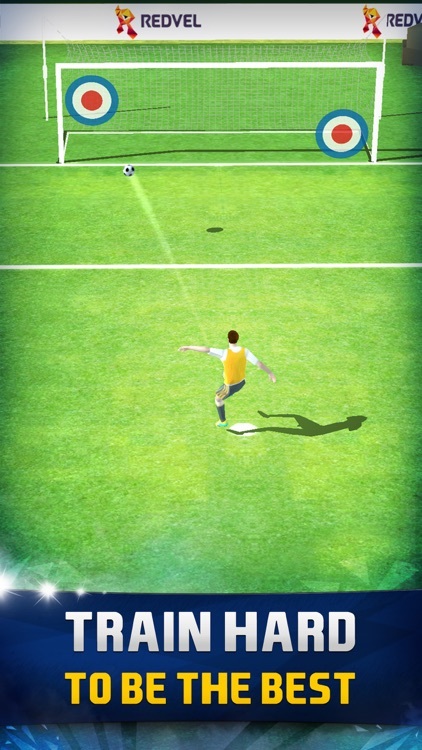 Easy controls that everyone can learn. 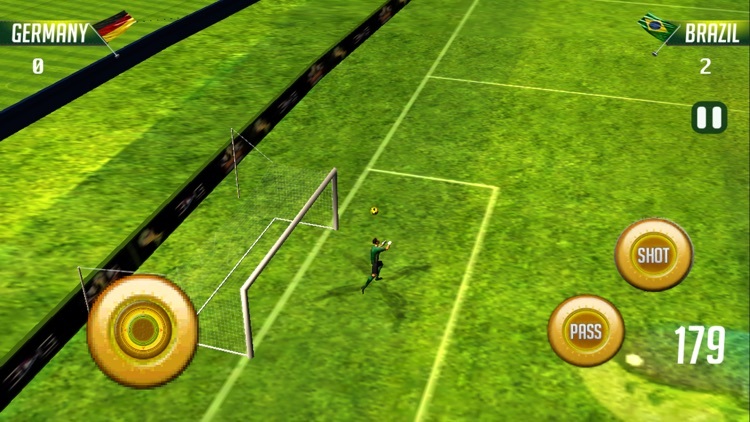 Simple gameplay and great physics. 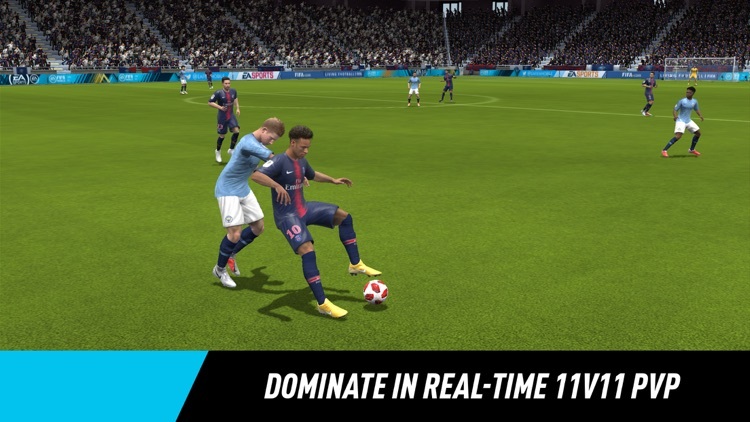 Have a ball playing soccer on your mobile device with Soccer '17. 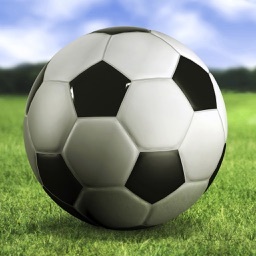 Play soccer with ultimate control and realistic ball physics .DO you have the skill to be a world class player? 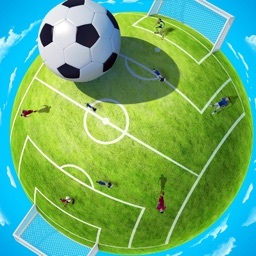 Soccer as we know it has changed! 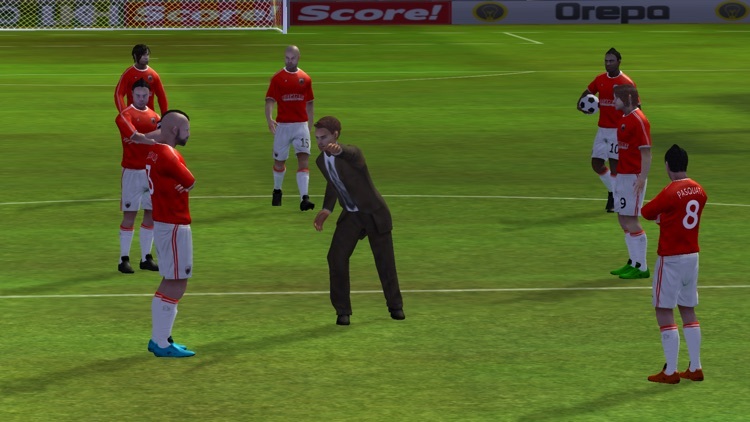 Dream League Soccer is YOUR chance to build THE best team on the planet. 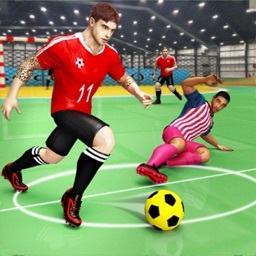 Recruit new Players, upgrade your Stadium, and take on the World with Online Multiplayer as you march towards glory, on your road to Soccer Super Stardom!